Options profit accelerator is a new binary options product by Bill Poulos from Profits Run, a man who has released countless Forex products over the past five years. Bill is well known for his training and educational products so even if you don’t purchase the system there will be some interesting strategies revealed along the way. This page will act as a hub with review information and comments from real binary options traders. Bill Poulos has a similar strategy that he uses to market all of this products and it is no different with the options profit accelerator. Bill will provide free systems and strategies as well as education and then provide you with a product after a week or two. 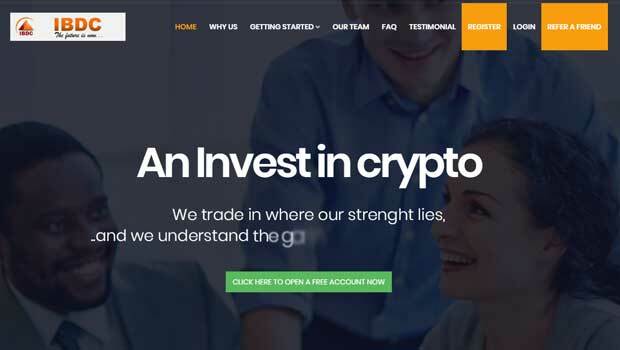 The product itself will be sold for $1000 which is a hefty price tag but luckily Bill provides a lot of training before the product is released so you can figure out beforehand if his type of trading and strategies suits you before you commit. Here you can see a video that I’ve created to introduce you to the product and let you know my initial impressions. So today Bill Poulos provided us with the first options profit accelerator free strategy. This strategy is his candlestick trigger method where he provides us with definitions, set up rules as well as entry and exit orders. There is a downloadable PDF with this information as well as a step-by-step walk-through video (training video #1) of the trading method. Just skip ahead to about 18 minutes to get started. So as I mentioned before this page here will act as the options profit accelerator hub so as video tw, three and four come out we will provide more information on those and then eventually our overall view of the product that comes out. At this point in time is too early for me to give you a full conclusion on the options profit accelerator product. At $1000 this is going to be a very serious purchase if you do follow through with it so we want you to have as much information as possible. Below the review you will find other binary options traders actively contributing their opinions about this software. You can trust the binary today.com community for all the information because we have your best interests at heart. Thanks for coming by today and please check back soon as I add more information on a daily basis to this options profit accelerator review.